Funny Photo of the day for Tuesday, 04 October 2011 from site This is Photobomb - Sunday Bunday: Where Are My Contacts? Funny Photo of the day - Sunday Bunday: Where Are My Contacts? Sunday Bunday: Where Are My Contacts? 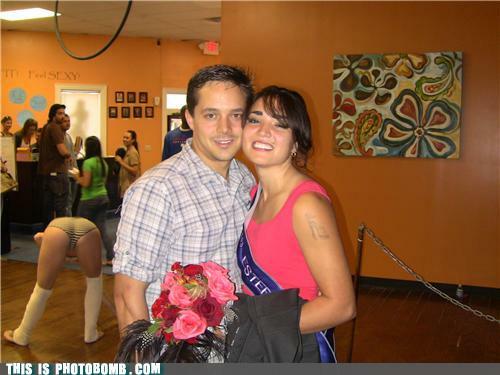 | Source : This is Photobomb - Photojackers of the World Unite! Permalink to Funny Photo of the day - Sunday Bunday: Where Are My Contacts? Permalink to Funny Photo of the day for Tuesday, 04 October 2011 from site This is Photobomb - Sunday Bunday: Where Are My Contacts?, you can bookmark this funny photo.